Distillate of grape marcs selected and harmoniously combined. 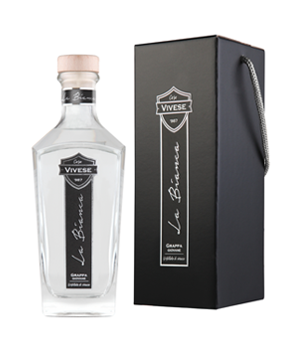 A special blend, obtained through the accurate distillation of marcs of Chardonnay, Pinot and Glera (Prosecco). 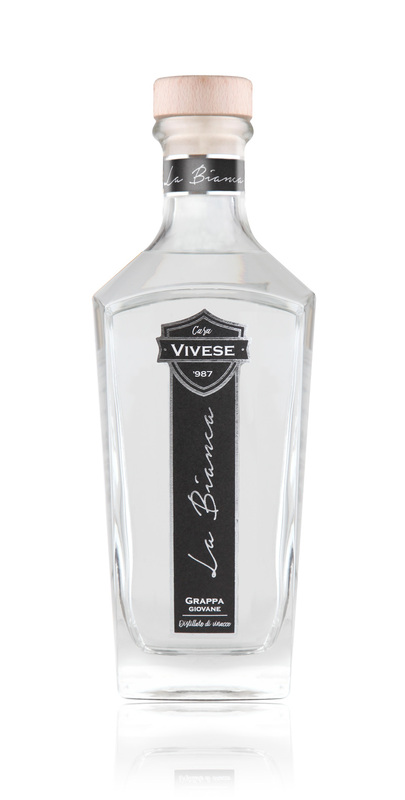 Grappa Classica of crystalline colour, soft and delicate taste.